Kevin Anderson took the title in New York, he’s joined this week in the ATP winner’s circle by Roger Federer and Dominic Thiem. Both tournament favorites took care of business in Rotterdam and Buenos Aires respectively. Roger Federer improved to 12-0 on the season and reclaimed world #1 in Rotterdam. Federer becomes the oldest player to ever hold the #1 ranking, that result coming after beating home player Robin Haase in three sets in the quarterfinals. Federer dominated Grigor Dimitrov 6-2 6-2 in a forgettable final. He was tested more by both Phillip Kohlschreiber and Andreas Seppi earlier in the tournament. Federer eased past Ruben Bemelmans in the opening round. The result in Rotterdam is Federer’s third championship at the venue. Dimitrov defeated Yuichi Sugita, Filip Krajinovic, Andrey Rublev, and David Goffin en route to the final. Goffin had to retire after being hit in the eye with a tennis ball that deflected off of his racquet. Despite Dimitrov having a good tournament overall, his complete inability to compete with Federer in the final is likely to linger in his mind in the weeks to come. Pierre-Hugues Herbert and Nicolas Mahut beat Olivier Marach and Mate Pavic in the doubles final. Dominic Thiem won a second career title in Buenos Aires. Thiem came through unscathed against Aljaz Bedene in the final, winning 6-2 6-4. 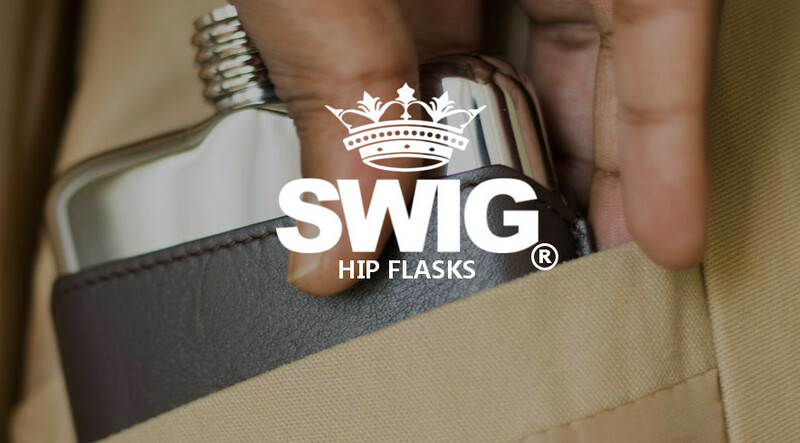 Horacio Zeballos, Guido Pella, and Gael Monfils also fell at the hands of Thiem’s racquet as the Austrian didn’t drop a set this week. Bedene has backed up his great 2017 with a run to the final. Bedene defeated Jiri Vesely, Albert Ramos, Diego Schwartzman, and Federico Delbonis. He dropped sets against Ramos and Delbonis but cemented himself as a dangerous player on clay in the tournaments to come. Argentines Andres Molteni and Horacio Zeballos defeated Juan Sebastian Cabal and Robert Farah to give home fans joy in the doubles final. Martin Klizan won his fourth career ATP title in a surprise over Gael Monfils 6-7(1) 6-3 6-1. Monfils was in control of play until the wheels came off, and his mental weakness once again reared its ugly head in an ATP final. 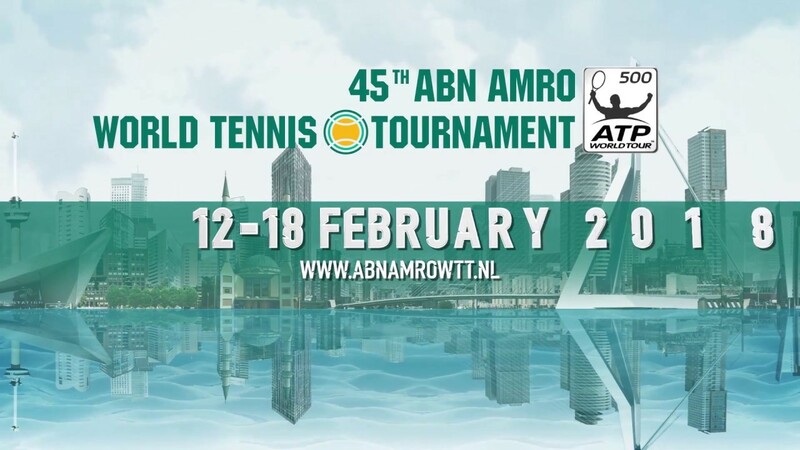 The hard hitting Slovak won all but one of his matches in three sets this week and an unexpected champion at the ABN Amro World Tennis Tournament in Rotterdam. He beat Tommy Robredo in three sets, Marcos Baghdatis in straights, and then both Roberto Bautista Agut and Nicolas Mahut after dropping the first set in a tiebreak. Grit and fight was the story of the week for him. Monfils beat Ernests Gulbis, slipped past Borna Coric in three sets, and then defeated Alex Zverev and Philipp Kohlschreiber to reach the final. Mahut and Vasek Pospisil defeated Philipp Petzschner and Alexander Peya in the doubles final as it was a strong week for Nico Mahut. Dominic Thiem won his fourth career ATP title and continued his rise up the ATP rankings with a surprise result in Buenos Aires. Thiem won a nip and tuck three set match over Nicolas Almagro 7-6(2) 3-6 7-6(4). The young Austrian #1 stunned Rafael Nadal in a third set tiebreak in the semifinals as he went toe to toe with the king of clay and came out on top in the pressure points. Thiem also beat Pablo Carreno Busta, Gastao Elias, and Dusan Lajovic in BA this past week. Nicolas Almagro reached his first ATP title since early 2014 with wins over Albert Montanes, Federico Delbonis in 3 sets, Jo-Wilfried Tsonga, and David Ferrer, the latter two were upset wins. Juan Sebastian Cabal and Robert Farah beat Inigo Cervantes and an in form Paolo Lorenzi to win the doubles title. Kei Nishikori dropped just one set this week as he won his fourth career title in Memphis. The Japanese #1 has dominated the southern tournament, and he took out teenage finalist Taylor Fritz 6-4 6-4. Fritz reached an ATP final in just his third career ATP tournament as an 18 year old. The American has a well rounded game, both defensively and offensively, and he got off to a 3-0 lead against Nishikori, only to surrender the first set, and then get broken in the second set and lose the match in straights. Nishikori beat Ryan Harrison, Mikhail Kukushkin, and Sam Querrey this week, dropping that lone set to Querrey. Fritz beat young gun Michael Mmoh, Steve Johnson, Benjamin Becker in a third set tiebreak, and Ricardas Berankis in three sets as well to reach the final. Fritz is the first American to reach an ATP final after just three career events and has a bright future ahead. He’s nearly into the top 100, with barely any ranking points to defend. Mariusz Fyrstenberg and Santiago Gonzalez beat Johnson/Querrey to retain the doubles final. 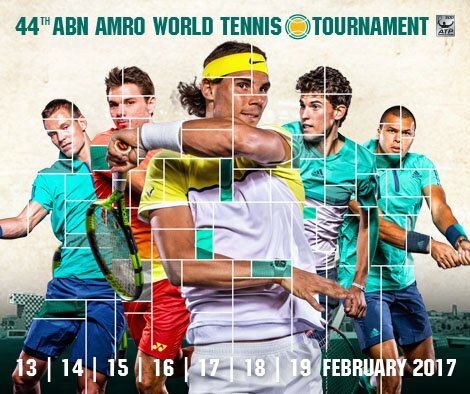 There was success for seeded players in the qualifying draw at the ABN AMRO World Tennis Tournament in Rotterdam. The qualifying draw was lead by Russian world No.52 Andrey Kuznetsov. Recently Kuznetsov achieved his best performance at a Grand Slam event by reaching the fourth round of the Australian Open. Prior to his Melbourne run, Kuznetsov also reached the quarterfinals at the Doha Open. In Rotterdam the 24-year-old started his qualifying campaign with a 6-2, 6-3, win over wildcard Jesse Huta Galung. Awaiting the top seed in the final stage of qualifying was Steve Darcis. The Belgian, who help guide Belgium to the Davis Cup final last year, edged his way past Thomas Fabbiano 7-6(1), 6-3. Kuznetsov moved into the main draw after Darcis withdrew due to injury. According to Belgian media sources, the world No.106 experienced pain in his wrist following his first round win. The pain is in the same wrist as the one he underwent surgery on last year. Nicolas Mahut qualified for the main draw in Rotterdam for the second successive year. The 34-year-old dropped only five games in his opening win against little-known Dutch wildcard Tallon Griekspoor. Griekspoor is 19-years-old and is currently ranked 585th in the world. Mahut’s second round match was a much tougher test against fellow countryman Lucas Pouille. Pouille defeated Lukas Lacko 7-6(6),7-6(5), in his opening match. Mahut fended off 11 break points during his encounter with the world No.89, which lasted a fraction over two hours. The older Frenchman held his nerve in Rotterdam to win 7-6(5), 7-6(5). Ernests Gulbis won back-to-back matches for the first time this year to qualify for the first round. The inconsistent former French Open semifinalist was given a scare in his opening match against Edouard Roger-Vasselin. After losing the opening set, the former world No.10 battled to win 4-6, 6-4, 7-6(3). The victory set Gulbis up with a meeting with fifth seed Evgeny Donskoy. The second round match was expected to be a tough task for the Latvian. This year Donskoy has already reached the quarterfinals at an Australian Challenger tournament followed by the second round at the Australian Open. Despite this, Gulbis was never in danger during a the unexpected one-sided match. The world No.82 clinched the 6-1, 6-2, win in under an hour. The final qualifying spot was won by Croatia’s Ivan Dodig. The 31-year-old has already experienced success in both the singles and doubles this year. At the Canberra Challenger he reached the final, losing to Paolo Lorenzi. Then at the Australian Open mixed doubles tournament, partnering Sania Mirza, he reached the semifinals. Dodig’s route to the main draw in Rotterdam started with a 6-4, 6-2, win over Kimmer Coppejans. The Croat received a boost in the second round when third seed Sergiy Stakhovsky suffered a shock three sets loss to Germany’s Jan-Lennard Struff. During a close two sets match, Dodig overcame the German 6-4, 7-6(4).